One syringe of filler you can expect slightly plumper lips with a smoother appearance. We use fillers like Restylane and Juvederm to create natural looking and feeling lips enhancement. Two syringes of dermal filler will get clients noticeably smoother and plumper and for some clients a true volume change. This client decided she wanted to go for a more augmented look (like you can see on Instagram) so she added 4 syringes total to get to her desired outcome. The photo using 4 syringes of filler is immediately after. She did her lip filler gradually getting used to one syringe, then two and then added two more at her last visit. She had no more fear of doing filler and was ready to go for more volume. The results of lip filler will last about 9-12 months and instead of repeating the whole process, she will come in sooner to get just one syringe. Think of it as a tune-up. There is no reason to start all over again. Lip filler has some anticipated swelling and you can bruise. Final results of lip filler take up to two weeks. If you are considering lip filler, understand that you will not have too much filler. You run the risk that you will want more lip filler, not less. 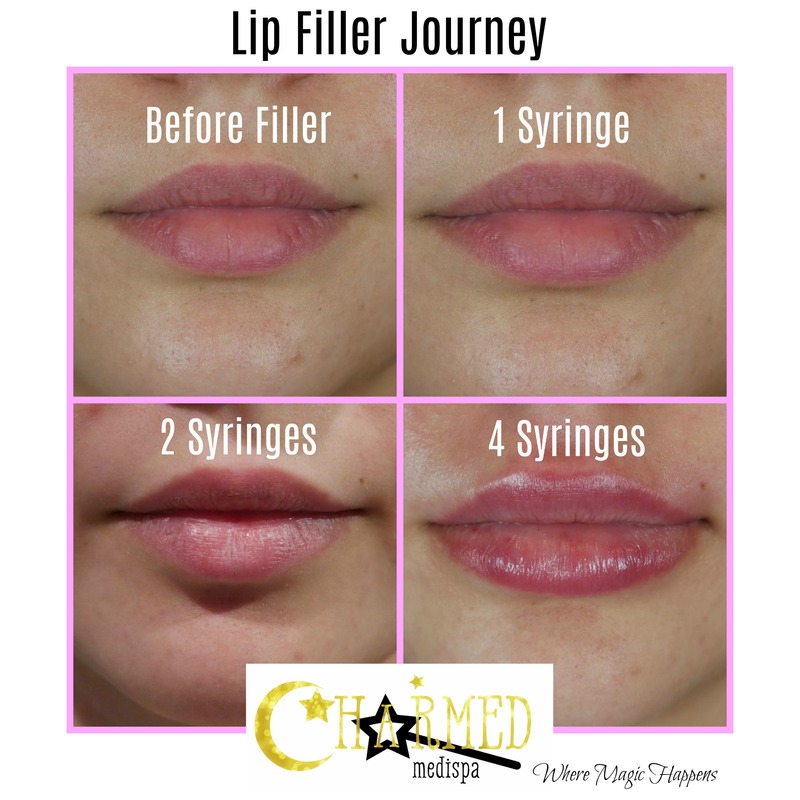 Charmed Medispa will introduce filler to you slowly with confidence and you can decide on your total lip volume. Filler can also be used in the cheeks, nasolabial folds, marrionette folds, lip lines, between the brows, hands and more. 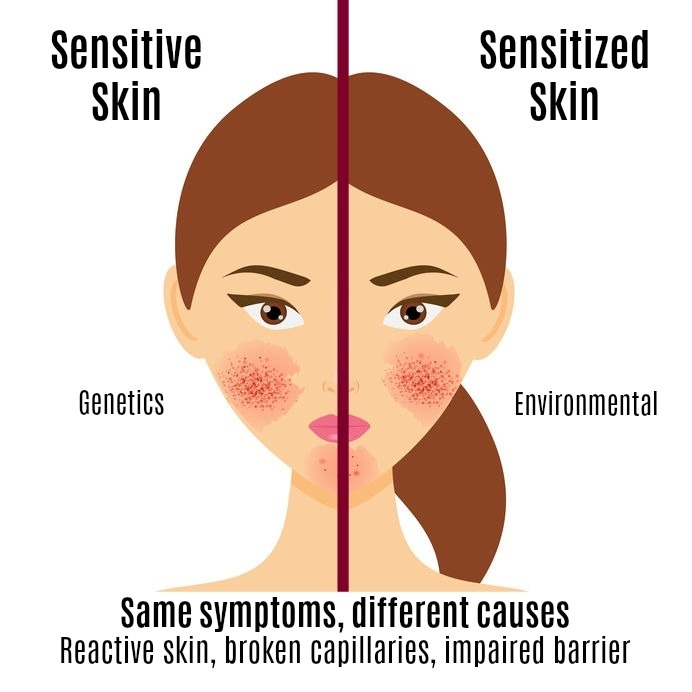 In addition to dermal filler, our medical spa in Delaware provides services like Botox, Dysport, Exilis Ultra, Sculptra, laser resurfacing, IPL, chemical peels, microneedling like PRP and skin care. We are committed to excellence in the non-surgical treatment options for facial rejuvenation.